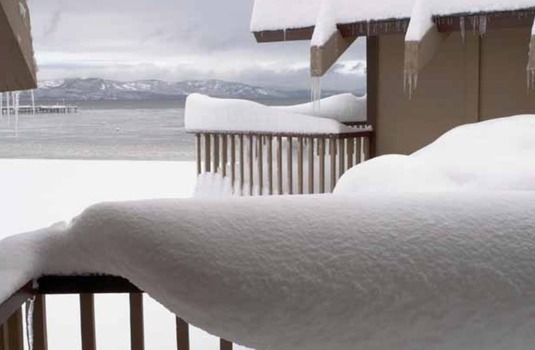 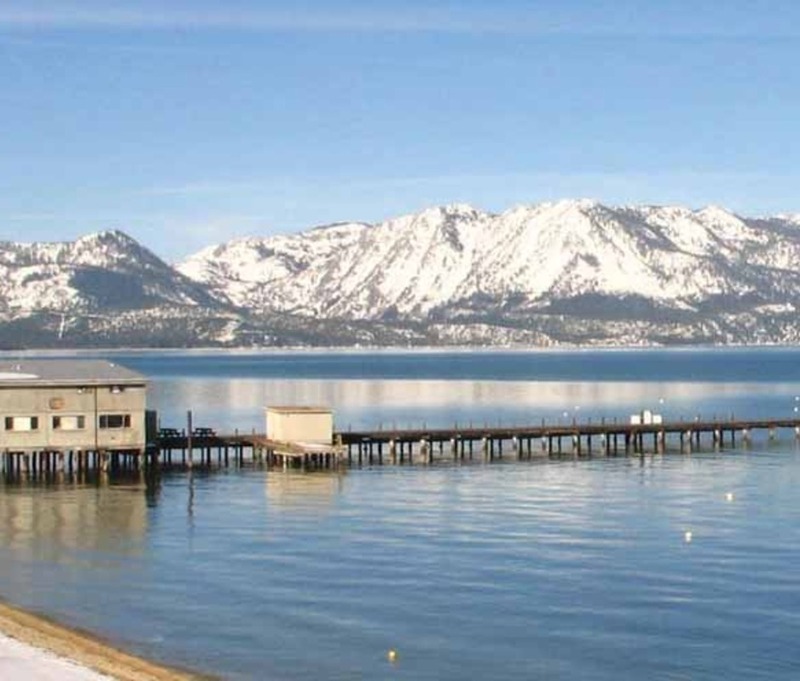 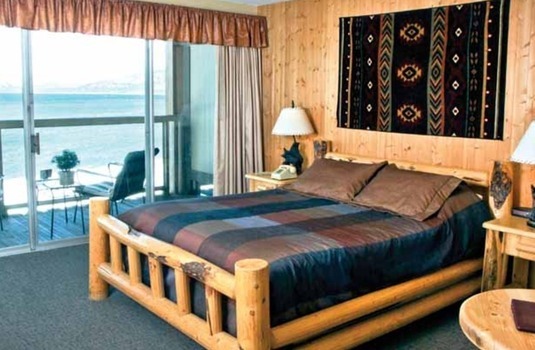 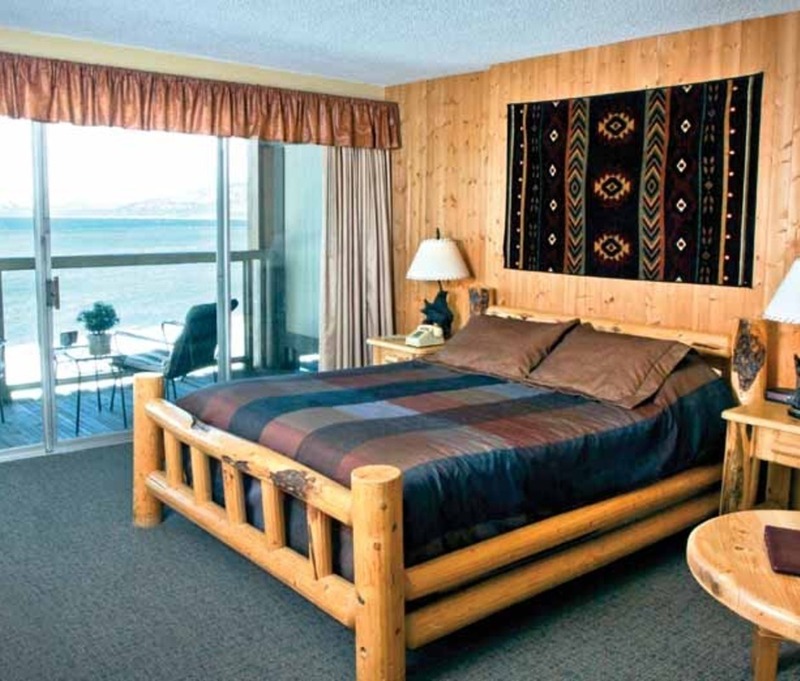 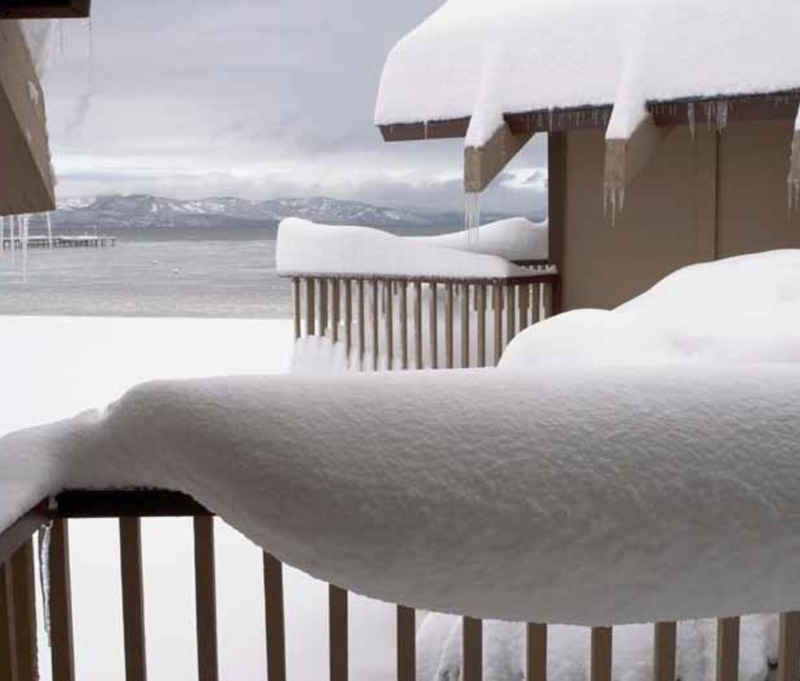 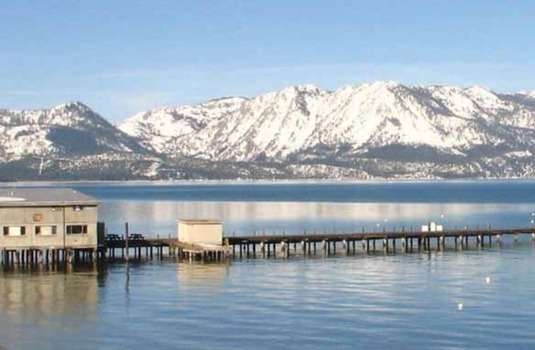 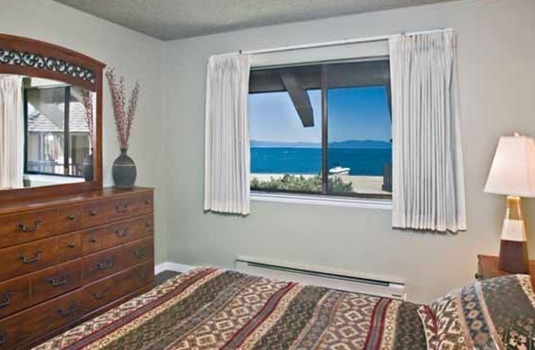 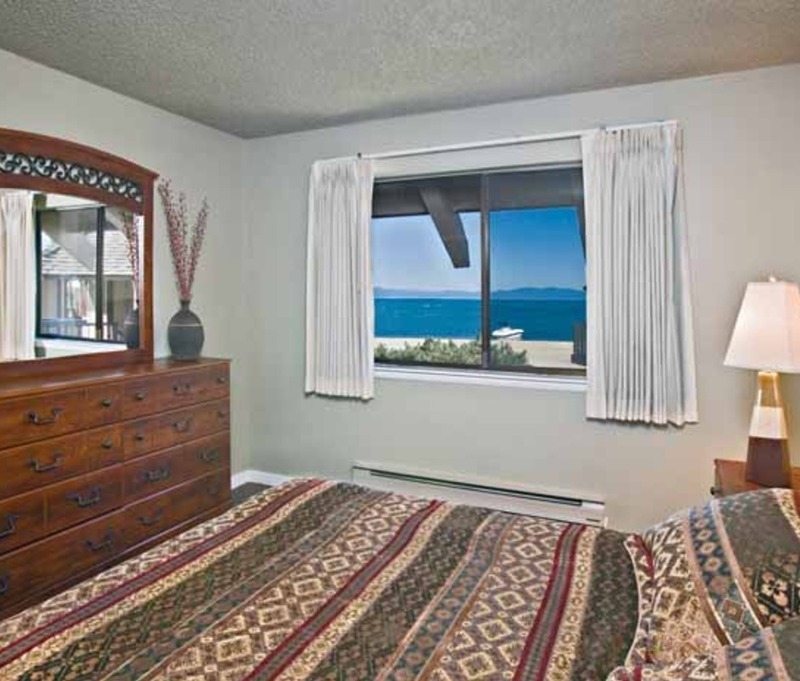 The Lakeshore Lodge and Spa is the only property in Heavenly which can boast views of Lake Tahoe from all rooms and also has its own 500' private beach. 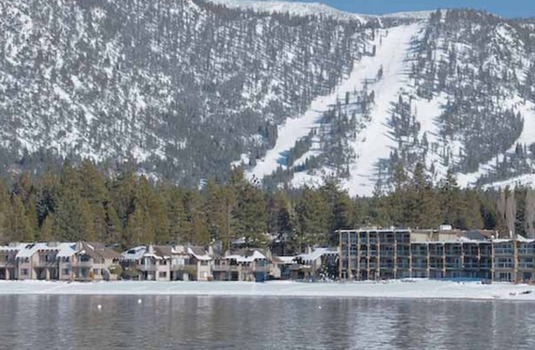 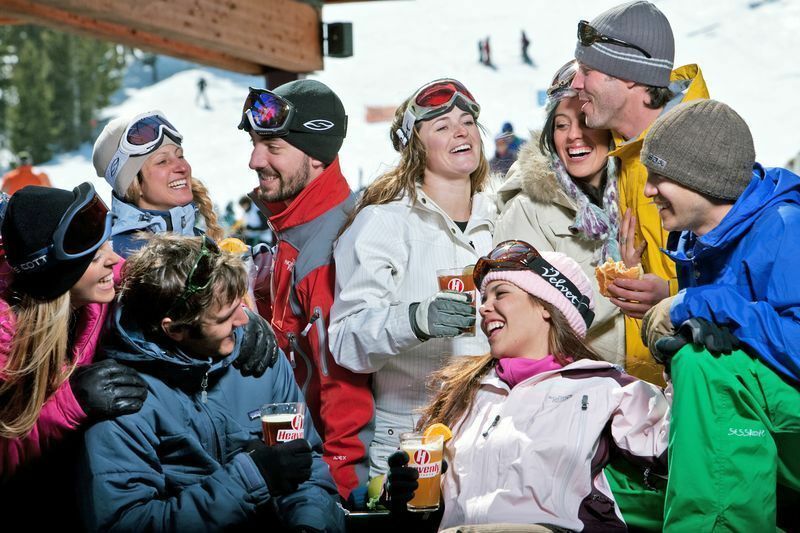 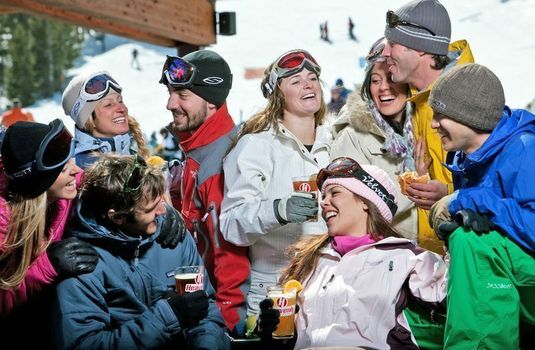 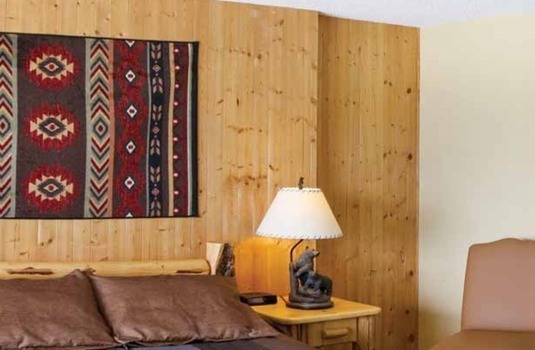 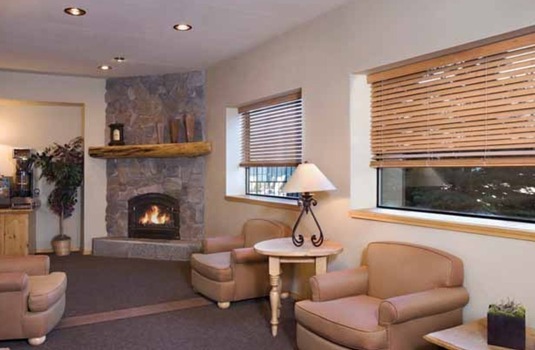 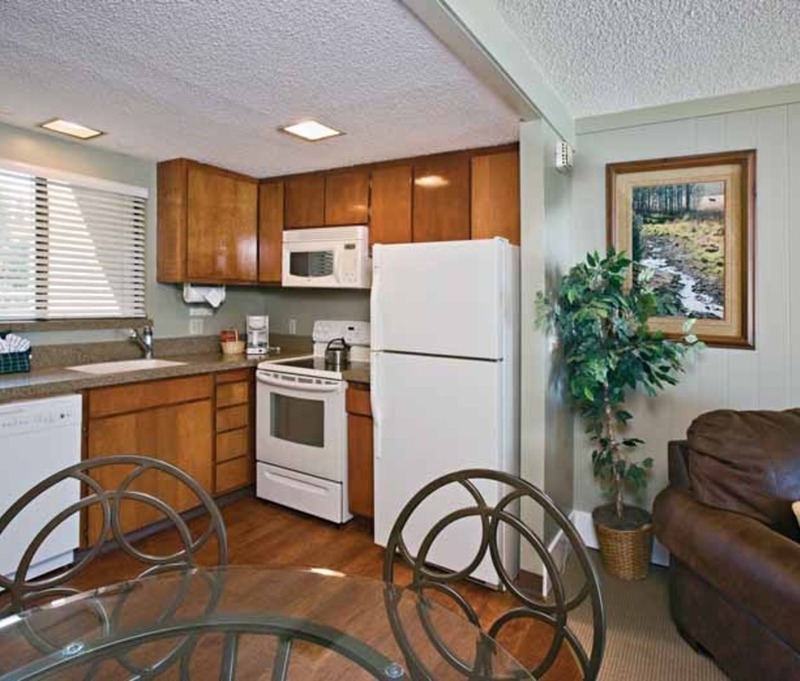 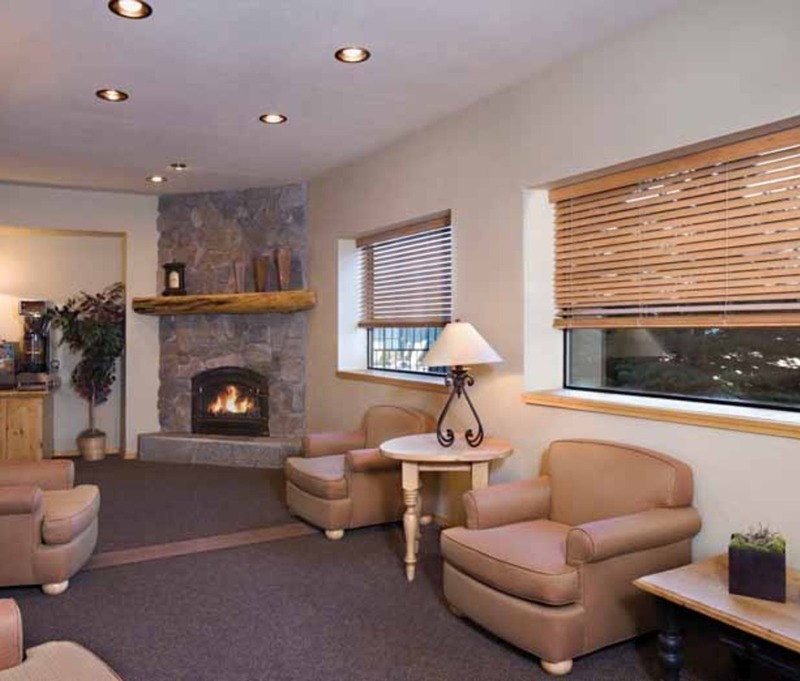 The property is located around 1 mile from the based of the Heavenly ski area and offers its own complimentary shuttle service. 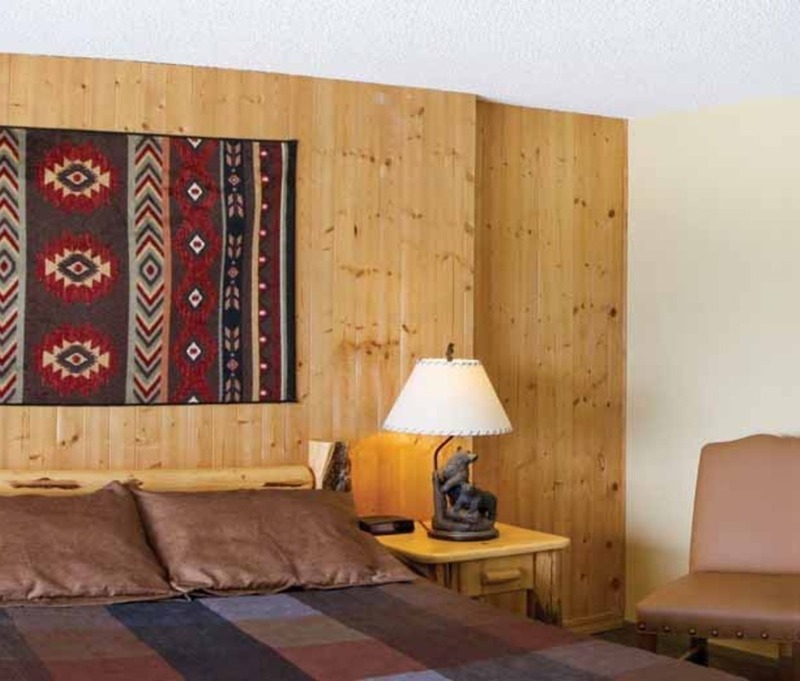 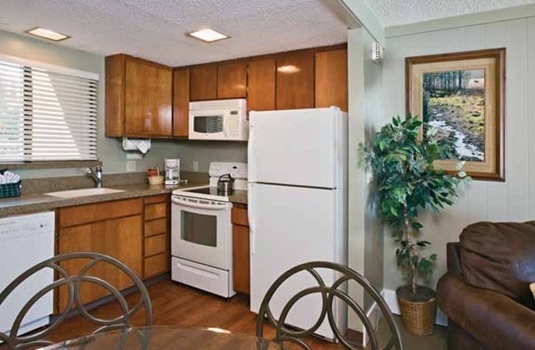 Units available from Queen bedroom to 2 bedroom condo. 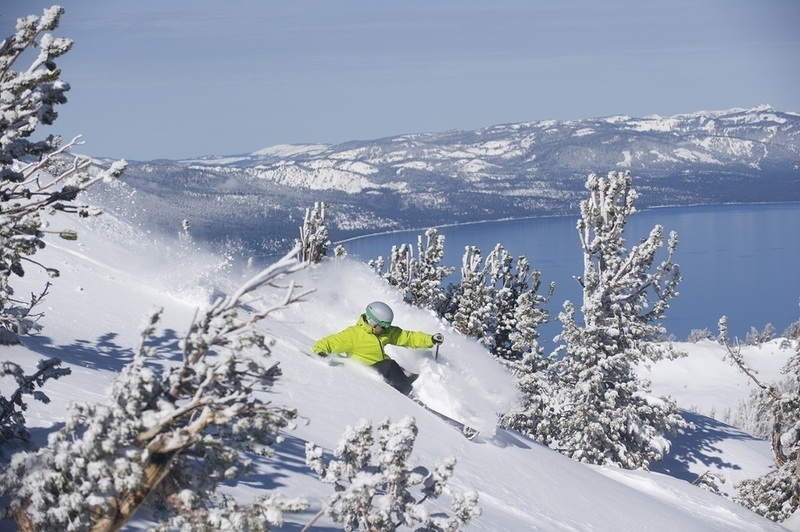 Try your luck in the powder, or at the roulette wheel. 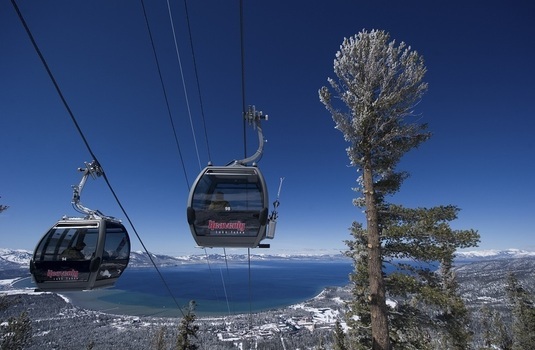 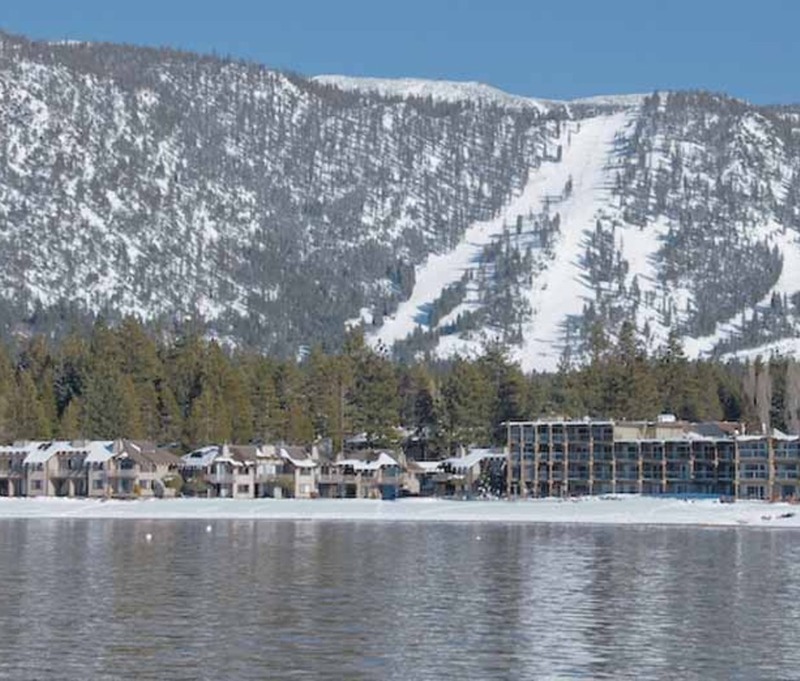 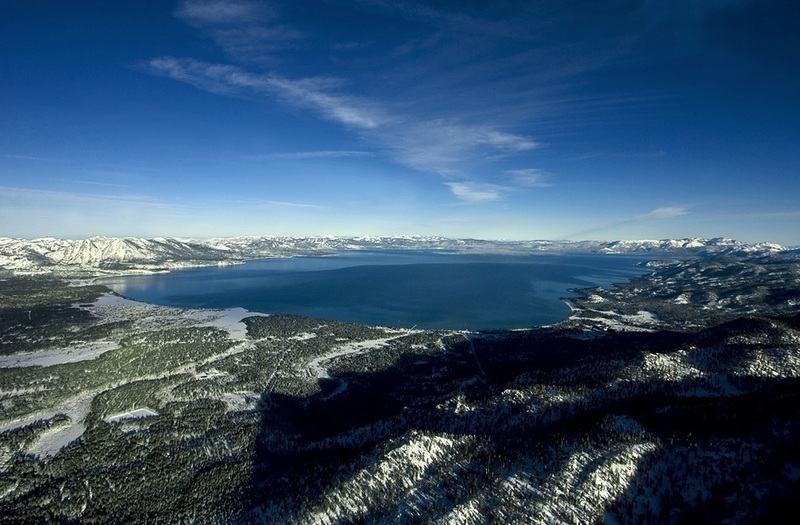 As well as offering the striking vista of the Nevada desert in one direction and the glistening Lake Tahoe in the other, Heavenly's mountain provides good terrain for all standards. 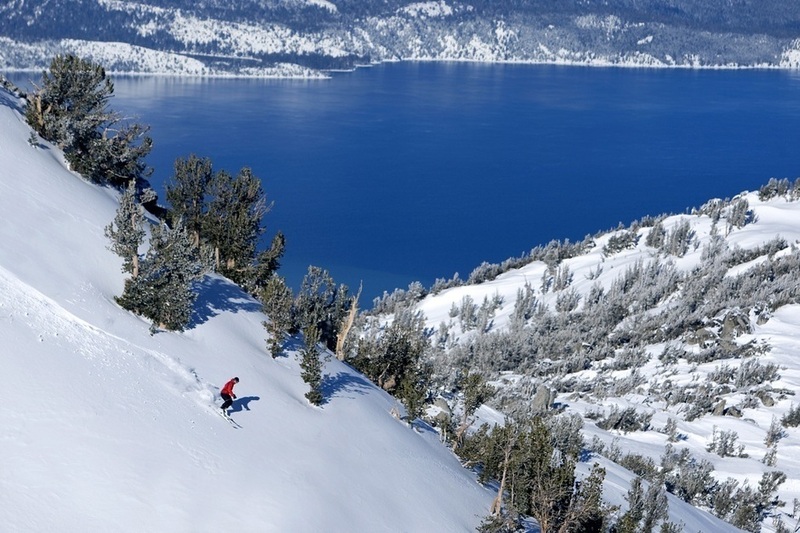 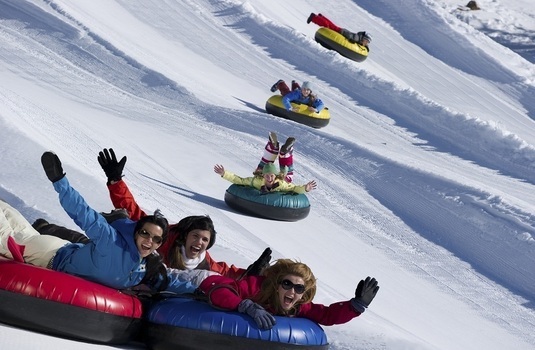 Beginners will love the greens around Sky Deck, experts should head to the super steep Canyons, and intermediates can play all over, dropping off the top ridge onto the blues, and carving all the way down the Nevada side of the mountain.